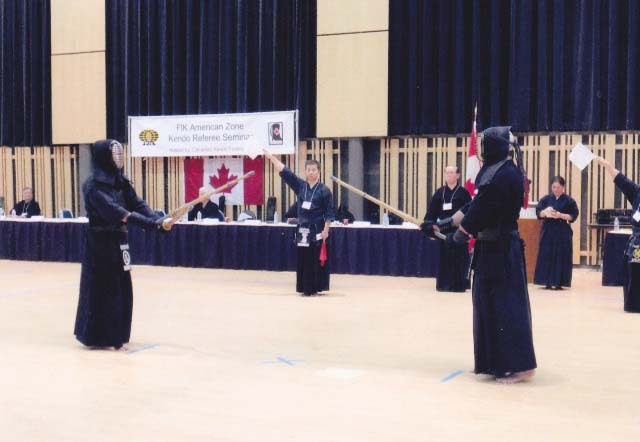 The FIK American Zone Kendo Referee Seminar was held from January 30–31, 2016, at the Japanese Canadian Cultural Center in Toronto, Canada. 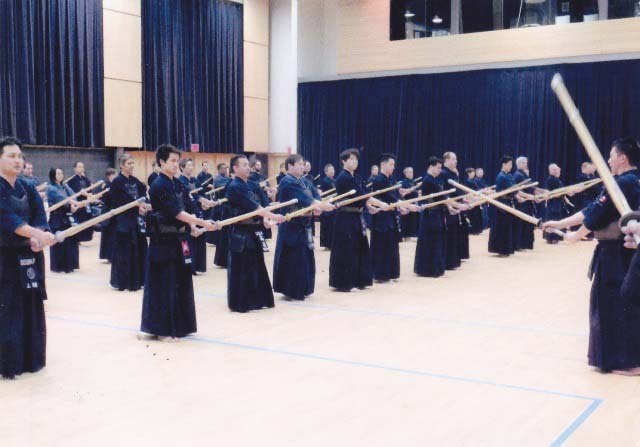 In total 135 trainees from Brazil, the U.S.A., Canada, Chile, Ecuador and Hawaii participated in the seminar. 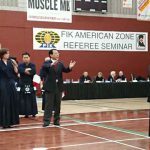 This was the greatest number of participants to ever attend an American Zone Referee Seminar. 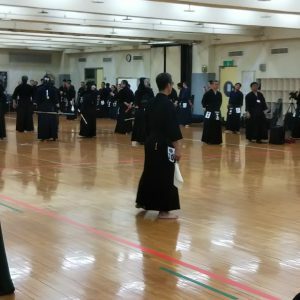 On Saturday January 30, after the opening speech by D’Orangeville-sensei, President of the Canadian Kendo Federation, Chief Instructor Nakata-sensei explained about the important points of this seminar. 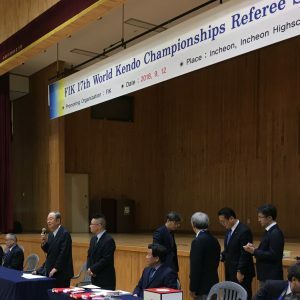 In particular, the objectives of making a judgment, duties of the referee, refereeing rules, and the awarding of “yuko-datotsu” (valid strikes and thrusts) were explained.